Who is the Gemini Woman? 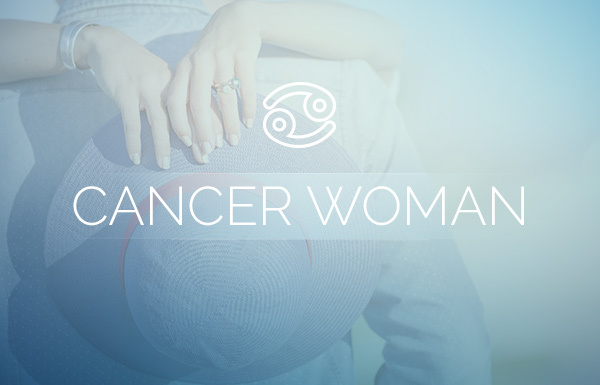 The Gemini woman is a spontaneous, open-minded, freedom-loving dreamer. Her life needs to continually move and flow just like the air that is her sign’s element. She’s charming, expressive and completely adaptable to changing situations, including relationships. Her ruling planet, Mercury, makes her a quick thinker and a great communicator, whether through speaking or writing, or both. 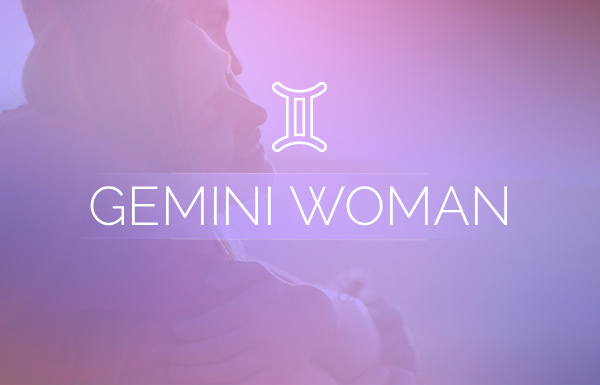 The Gemini woman can also be a bit unpredictable in her actions and moods, especially when it comes to love. What Does the Gemini Woman Want in Love? If she’s coupled with someone who loves doing things at the spur of the moment, doesn’t fret when the plans get changed, and takes every opportunity to find new ways to connect and communicate, she’s one happy girl. If you’re in love with a Gemini woman, be ready for just about anything—just about all the time. Some find that exciting and others may run for the hills. 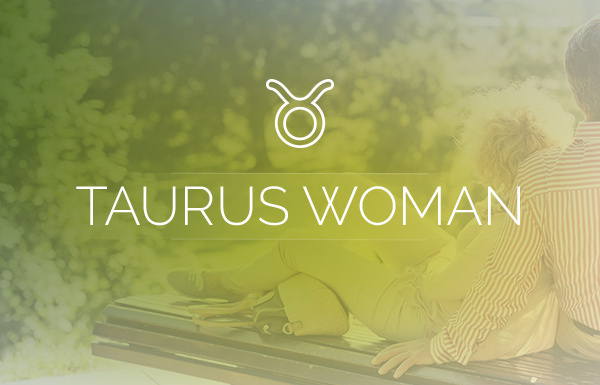 When she’s on the move, she can’t slow down and wait for others to catch up, and those who love a Gemini woman would never expect her to. The Gemini woman can be kind, caring and most importantly adaptable to other’s moods and situations, and if you want her to love you, you should be equally sensitive and forgiving of her occasional ups and downs. In fact, she’d love a mate who actually finds her quirks endearing. One good thing to know about the Gemini woman is that if she ever goes quiet on you, she’s quickly able to shake it off and resume her normally buoyant behavior. More than having someone who she can talk to about anything, the Gemini woman wants someone who will really listen when she speaks. If you’re going to fall for a Gemini woman, being an interested listener is probably one thing you should excel at. The Gemini woman wants someone with whom she can exchange views, ideas, opinions and adventures, and when in love she wants nothing more than for it to last. What Does the Gemini Woman Need in Love? The Gemini woman should be thought of as a multifaceted gem, with many faces and sides and moods. She needs someone who, at the very least, is as adaptable to the changing air around her as she is. Falling in love with someone who possesses a similar sundry of sides would be ideal for her. 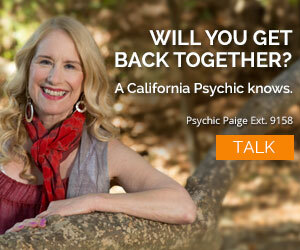 While to some the thought of that kind of match may seem too unpredictable, a Gemini woman could handle it just fine. In fact, she’d prefer it. She’s dreamed about it. 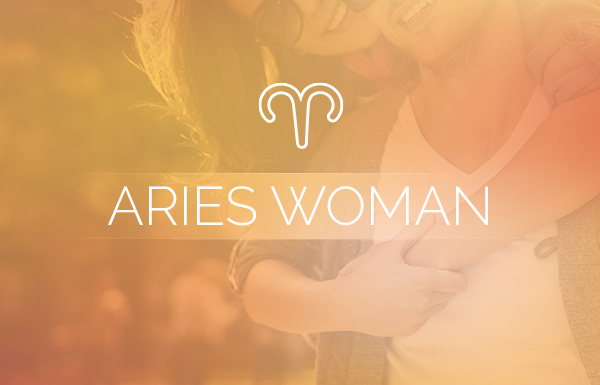 What Does the Gemini Woman Need for a Blissful Love Life? Because a Gemini woman is not likely to stay in an unproductive or argumentative relationship, she has the ability to cut the cord on a bad-news situation a lot quicker than most other signs. If she finds herself in an unhappy union, her need for freedom will win out over suffering every time. It is because of this that some people assume she’s incapable of having that one special, long-term relationship, but that’s not necessarily true. What she really wants and needs is to achieve her dream of having a long-lasting, blissful relationship. The best love advice for a Gemini woman would be to take her time getting to know someone before she decides that someone else is better relationship material. If she’s already involved, she should see if there isn’t more both could do as a couple to ensure an active love life and a lasting commitment. Which Signs are the Most and Least Compatible With the Gemini Woman?